If you are the kind of homeowner that takes a deep interest in the look of the garden and lawn, you have come to the right place. Even with the best care and adding all the great accessories, gardens can feel a little empty sometimes, like an important element is missing. To fill this void, many people choose to add a gazebo to their garden. It adds a feeling of color, and when placed the right way, can transform the look of the garden from being based on the lawn and plants, to becoming a great spot in the house to sit back and relax. On the other hand, gazebos do have a few drawbacks of their own. While they protect you from the sun, they do not necessarily prevent the heat from affecting your quiet relaxation time. This is where pergolas come in. They represent a new trend in the garden landscaping and décor arena, but beyond that, can also do wonders for the look of the house. 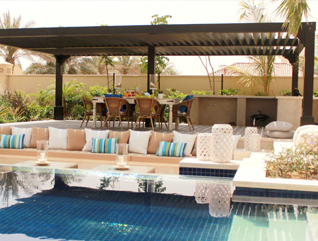 One of the best things about them is that they are extremely versatile, making them the perfect ingredient in the backyard, or next to the pool. As a worthy alternative to gazebos, they have become popular all around the world, thanks to the warm and welcoming appearance they create. Our vast experience, especially in the installation, building, and maintenance of these structures will give you a peace of mind regarding the quality of our work, and when you’re trying to stay on a budget. 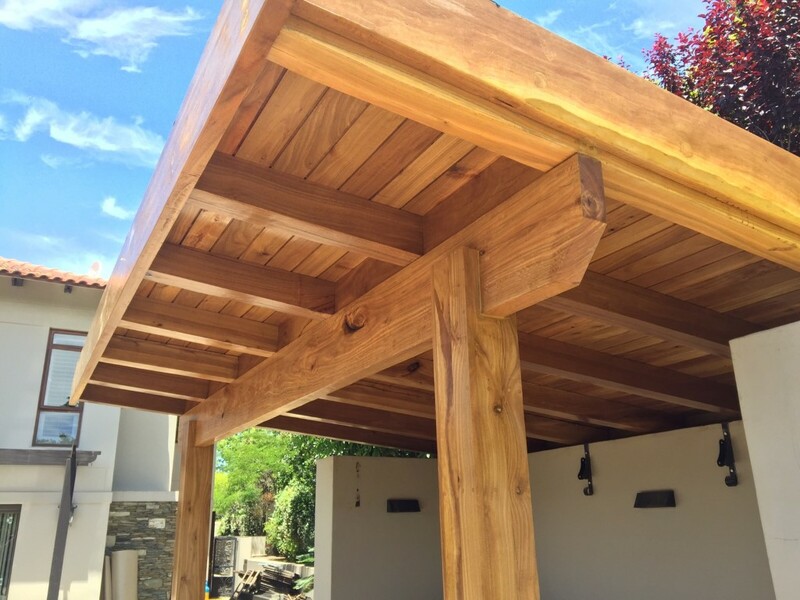 Our design and building experts will work with you on the appearance you want to create, also providing advice on which choices will best compliment your backyard and garden. We take pride in giving our customers the best possible combination of the looks and style they want to build, while remaining cost-effective and true to their expectations. 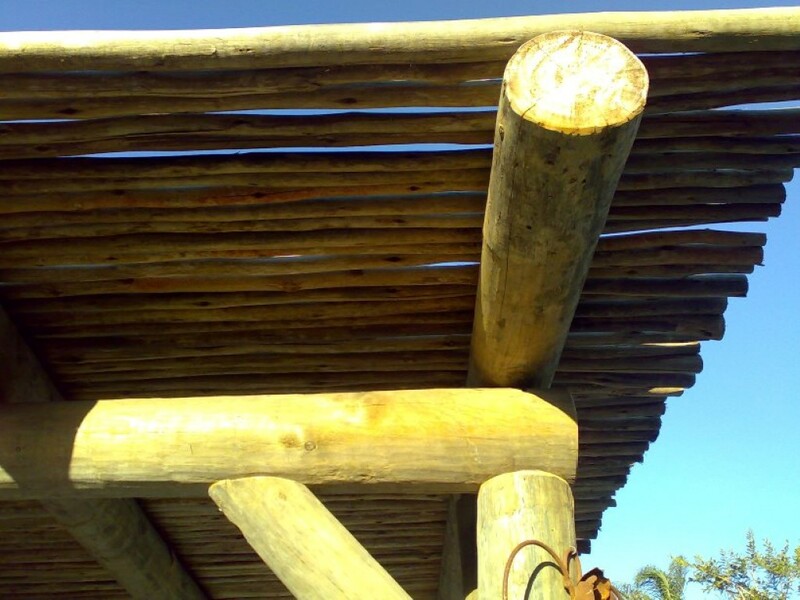 Compared to gazebos, pergolas give you a lot more choice when it comes to the different ingredients you get to set up. You can choose to make the area more luxurious and comfortable for spending a long time with a variety of roof materials, and even accessorize and experiment with the deck. 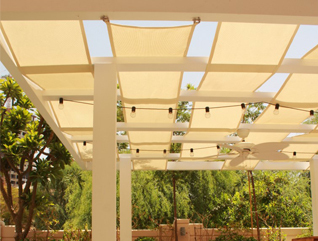 Most pergolas are built attached to the house, which gives them great durability and strength. You will still have many choices that can make the side of your house worth a second look by anyone who passes by. You can go for a number of construction materials, including wood, that can be painted according to the theme you are trying to bring to this part of the exterior. 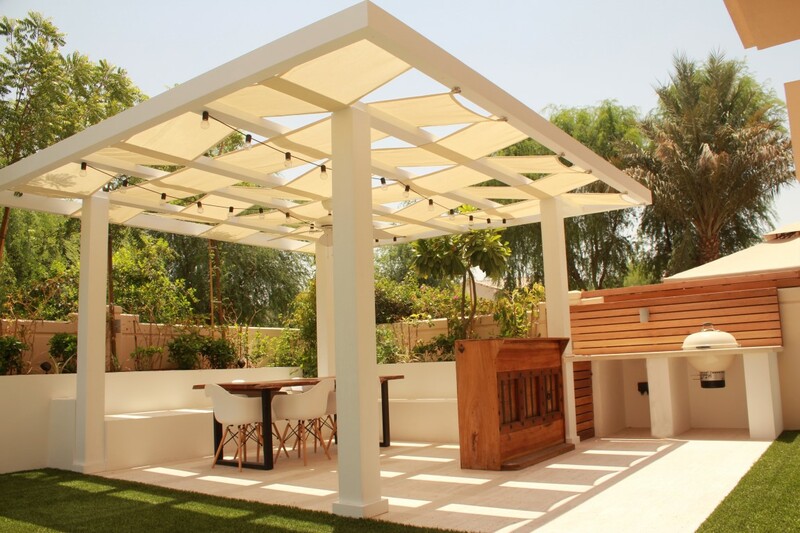 The best materials and format styles for pergolas include classic, acrylic and stone.